This PlastiKote Peelable Paint has the following specification: Colour: White.Finish: Gloss.Size: 400ml. 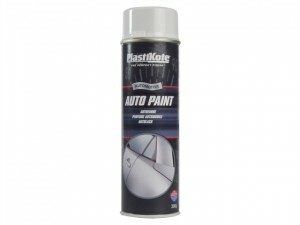 This PlastiKote Auto Paint has the following specification: Colour: White.Finish: Gloss.Size: 500ml. 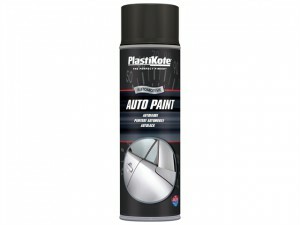 This PlastiKote Auto Paint has the following specification: Colour: Clear.Finish: Gloss.Size: 500ml. 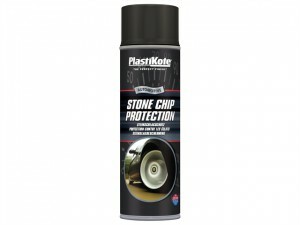 This PlastiKote Auto Paint has the following specification: Colour: Black.Finish: Gloss.Size: 500ml. 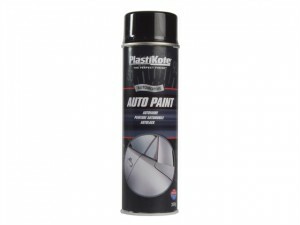 This PlastiKote Auto Paint has the following specification: Colour: Black.Finish: Matt.Size: 500ml. 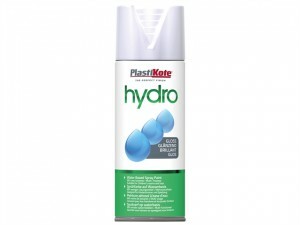 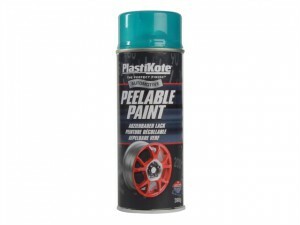 This PlastiKote Peelable Paint has the following specification: Colour: Transparent Blue.Size: 400ml. 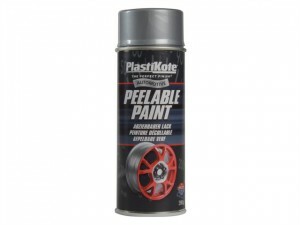 This PlastiKote Peelable Paint has the following specification: Colour: Steel Wheel.Size: 400ml. 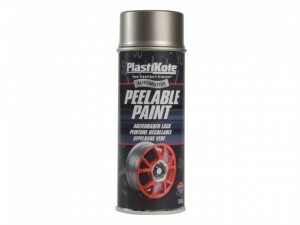 This PlastiKote Peelable Paint has the following specification: Colour: Silver.Size: 400ml. 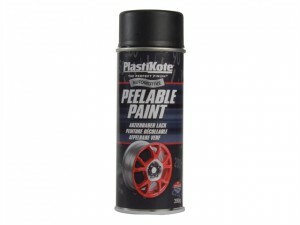 This PlastiKote Peelable Paint has the following specification: Colour: Black.Finish: Matt.Size: 400ml. 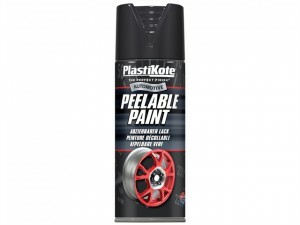 This PlastiKote Peelable Paint has the following specification: Colour: Black.Finish: Gloss.Size: 400ml. 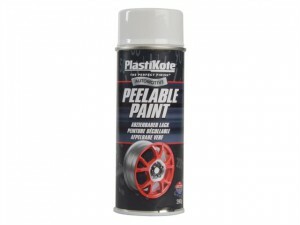 This PlastiKote Peelable Paint has the following specification: Colour: White.Finish: Matt.Size: 400ml.